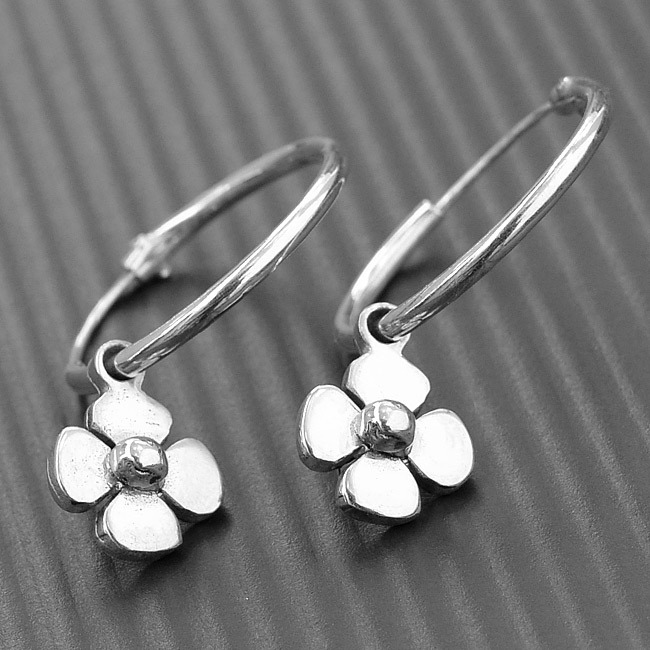 The classic sterling silver hand cut daisy hoop earrings are a part of the LWSilver Daisy Collection. An elegant and timeless gift. 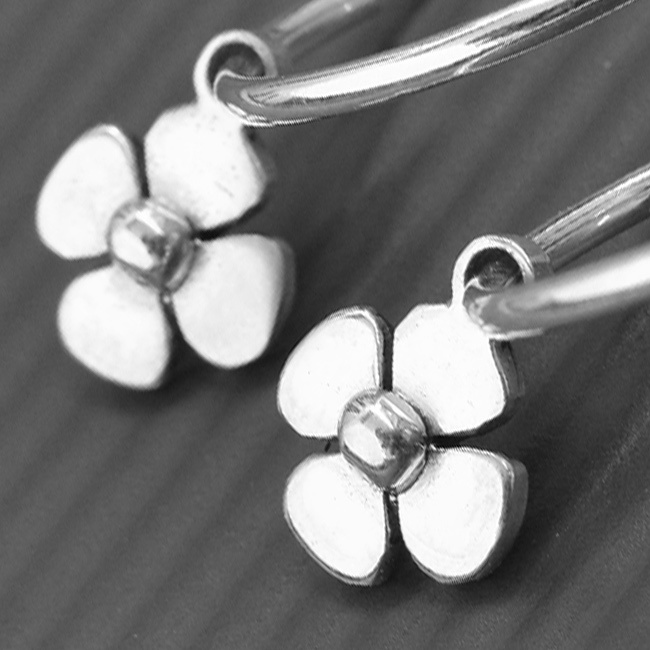 Availability: In stock Size: N/A Categories: All Jewellery, Earrings, Collections, Daisies, Wedding Jewellery, Wedding Gifts. 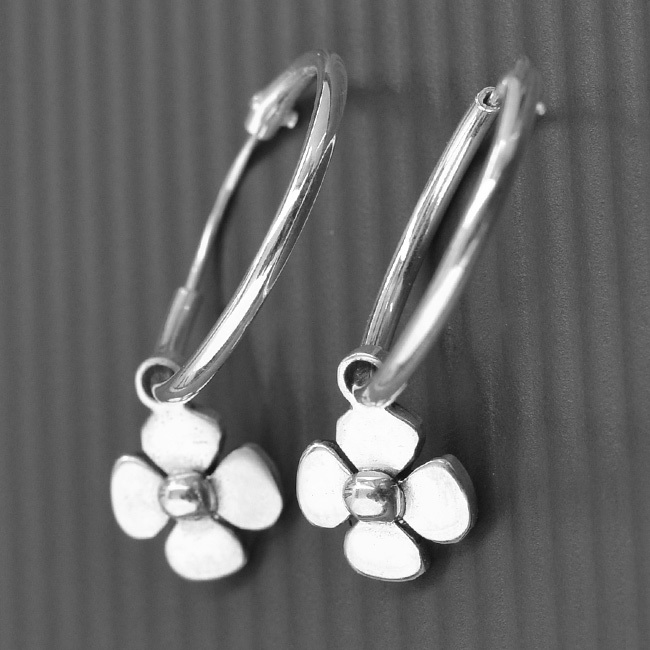 Tags: bespoke silver, daisy earrings, daisy hoop earrings, engraving, flower earrings, hand engraving, handmade silver, hoop earrings, jewellers, jewellery, jewellery designer, jewellery maker., liverpool, LWSilver, north west, silver, silversmith, sterling silver, uk, wedding rings, wirral.